Superyacht builder Riva is to sponsor Ferrari's F1 racing team for the forthcoming Grand Prix season, which starts in Melbourne on March 20. 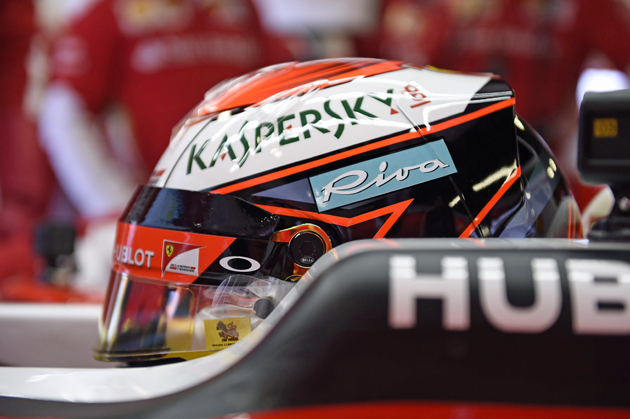 The two iconic Italian brands unveiled the sponsorship deal this week, and it means that the Riva logo will be displayed on the helmets of this season’s Ferrari drivers Sebastien Vettel and Kimi Raikkonen. 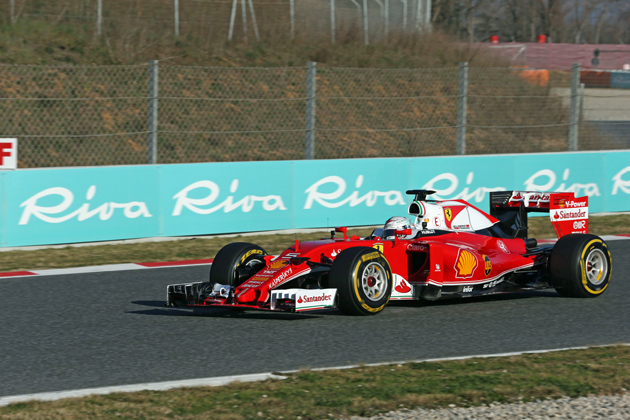 The sponsorship was announced at Ferrari’s Marinello test facility at the official launch of Ferrari’s new car for the 2016 World Championship season, the SF16-H (below). The Rolex Australian Grand Prix in Melbourne is followed by 20 more race weekends, culminating with the Etihad Airways Abu Dhabi Grand Prix on November 27, the finale of the 2016 World Championship. It’s not the first time the two brands have come together: over 30 Riva Ferrari 32 speedboats were built in the 1990s, produced in blazing red and capable of over 60 miles per hour. You can read more about the forthcoming 50-metre from Riva’s Superyacht Division here. Ferrari’s new car, featuring a reshaped nose and rear end, has a sleeker appearance and a comletely different aerodynamic profile from last season’s, which managed three Grand Prix wins. Many commentators are suggesting the car will be a serious challenger for the dominant Mercedes team.